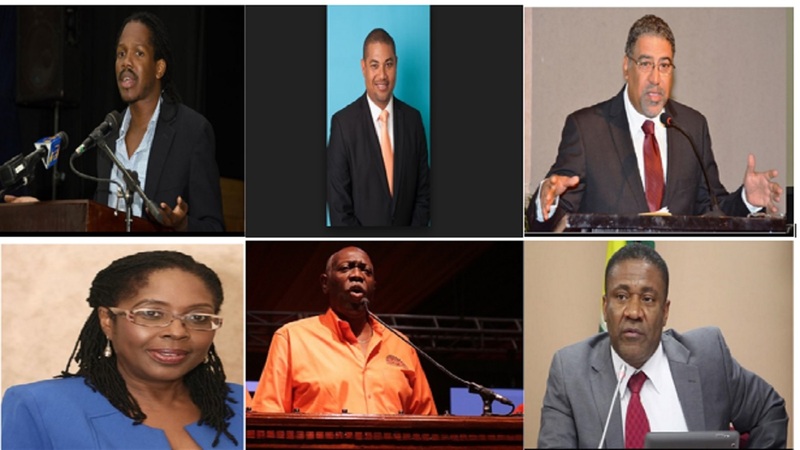 The People’s National Party’s (PNP) vice presidential race was a hotly-contested affair last Sunday, and the results were rather unusual in terms of the party’s tradition, with the youngsters definitely outperforming the more seasoned candidates. 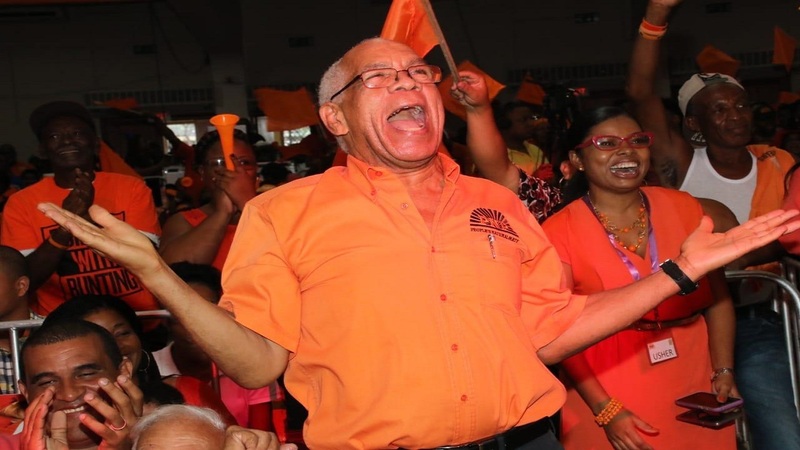 That has sent tongues wagging nationally in respect of the signal for renewal in the party, where the age factor at its top leadership level has been a point of note for some time. This is due mainly to the huge gap in age between the leaders of the two established political parties in the country. 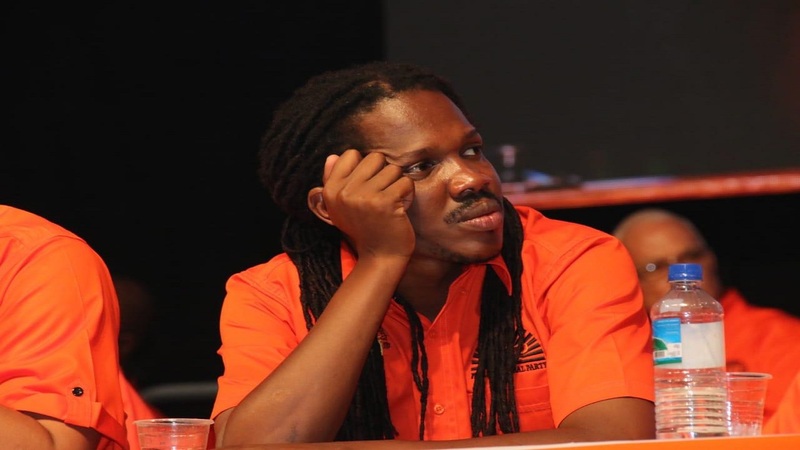 That as it may, the emphatic victory for the very outspoken Damion Crawford has also signaled loudly and clearly the party delegates’ and, by extension, membership’s viewpoint on outspokenness in political representation going forward. That, if nothing else, is what Crawford represents. These factors and more are at the heart of Here’s What We Know this week in the video below, which was edited by Shawn Barnes.